If you’re someone who often docks their laptop to a larger monitor, then you n no doubt know about laptops stands. 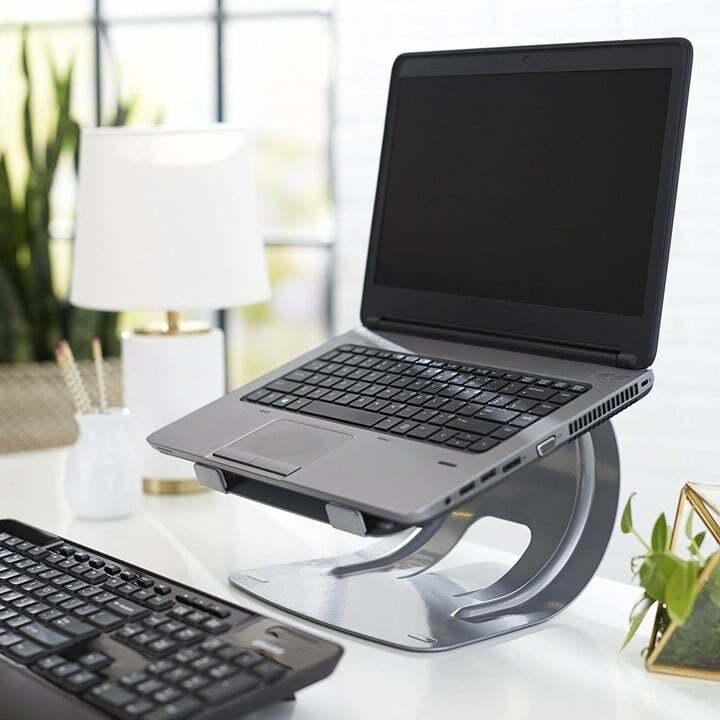 Well, today is your lucky day because you can get a pretty great laptop stand for just $15, the lowest we’ve ever seen for this particular model. Most good laptops stands go for over $50, including our favorite, the Rain Design iLevel 2, which we’ve included in our Mac Accessories Gift Guide. However, this particular one from Amazon isn’t too shabby. In fact, we’d recommend this laptop stand as our budget pick for anyone looking to spend a little less cash. Laptop stands are a great way to elevate your laptop for a more ergonomic experience, especially if you’re someone who uses a standing desk. They’re also great if you’re one of those people who use a separate mouse and keyboard and look to dock your MacBook to a larger monitor. 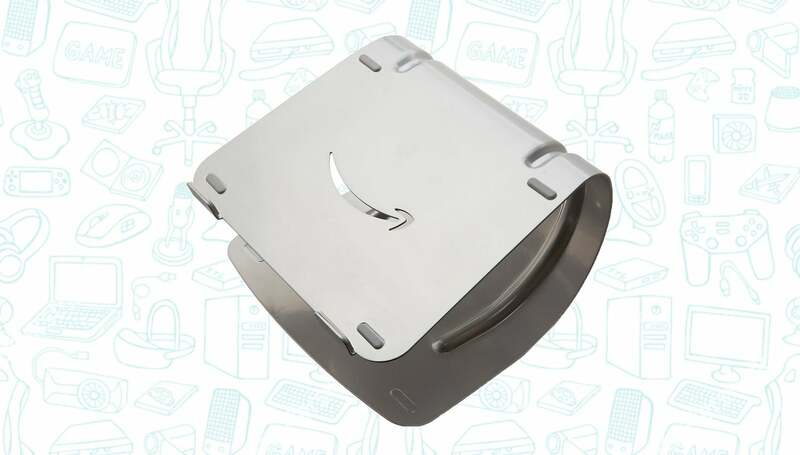 Available in silver for just $15, this laptop stand is a heck of a bargain. 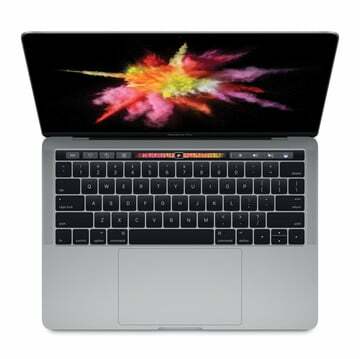 If you want to spend a few dollars more, you can get it in black.